Local Toronto Residents woke up in surprise! “The Greater Toronto Area is the lone Canadian candidate to make the shortlist of 20 cities — whittled down from 238 proposals — still vying for the Amazon multi-billion-dollar 2nd headquarters. We need to be attracting foreign investments to Toronto. 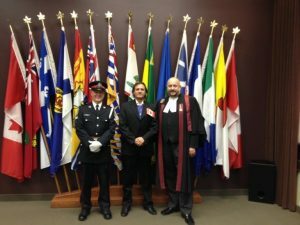 Why does the city have such a passive approach? (Excerpt from an article in City News, May 7, 2018). This is the value of opting to bring in overseas investment and in this case, the minimum ask was 475 developable acres of land. 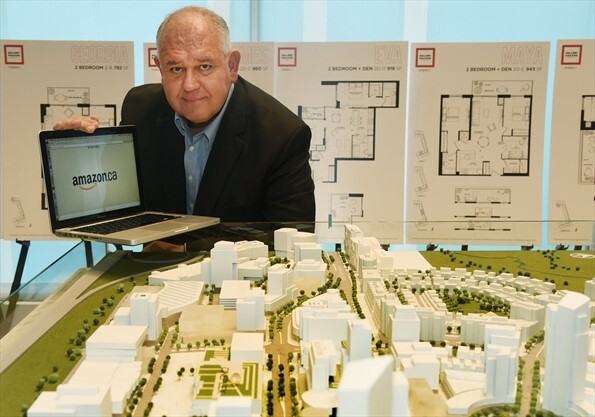 “This will bring 50,000 new jobs and a $5 Billion investment.” – Markham mayor states. Does that not make you wake up and think? While Markham or Vaughan will get the main benefit of this investment, Toronto gets left behind. We keep worrying about lack of meaningful jobs in our city yet if global corporations can be wooed to invest, that can change our immediate and our children’s future. We need to be attracting foreign investment to Toronto. This is the kind of thing that our city leaders have to address so that residents in Toronto can benefit. Mexico 2015: The current administration of Enrique Nieto Peña hopes to attract US$150 billion in new FDI over its six-year term with $30 billion of that targeted for 2016. The Mexican economy experienced an annual rate of growth of 2.5 percent during 2015, which helped keep the unemployment rate low (about 4.2 percent in January 2016). Over the first three months of 2016, the Mexican economy grew at a rate of 2.6 percent. Further, according to A.T. Kearney, GDP growth is expected to average 2.6 percent over the next three years, thanks to an expanding middle class, a robust manufacturing sector, and proximity to the U.S. market. Even with low oil prices, the Organization for Economic Co-operation and Development (OECD) expects Mexico’s GDP growth to reach 3 percent in 2017, reflecting the positive impact of new government reforms. This is an example of outward-looking leadership! We as residents of the city of Toronto require our leadership to be focusing outwards and expend energies in attracting investments into the city. This economic vibrancy will bring in more and better-paying jobs, give meaningful career options to our growing economic population and offer our future generations a better playing field. 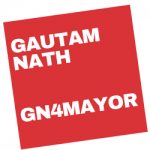 Blog article by Toronto Mayoral candidate Gautam Nath, corporate strategist and visionary professional with over 3 decades of experience with multinational corporations overseas and in Canada. He believes that corporate principles will bring economic benefits to our residents and improve Toronto’s standing as a leading North American city. Would you like to continue the dialog with Gautam Nath? Contact him today.